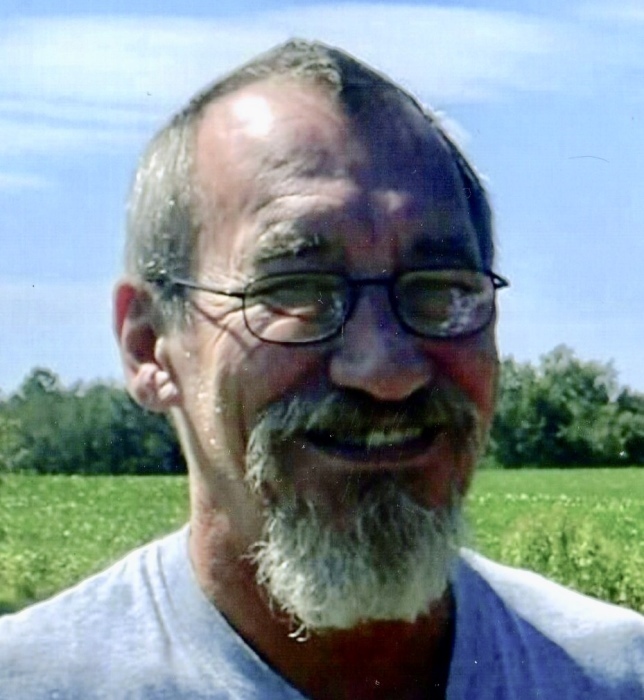 Ronald Joseph Stayback, 68, of Rolling Prairie, Indiana passed away suddenly on Friday, March 22, 2019. He was born December 28, 1950 in La Porte, Indiana to Frank and Marie (Mrozinski) Stayback. Ron retired from New York Blower in La Porte with over 30 years of service. On March 26, 1994 Ron married Sandy Kewley who survives. Also surviving are daughters, Lori (Scott) Seymour of Winamac, Indiana and Cari (Jason) Stayback- Gosciniak of La Porte; a step daughter, Kelly Dadlow of La Porte; 11 grandchildren; 7 great grandchildren; a sister, Sue (Bernard) Baltes of Rolling Prairie, brothers, William (Ruthie) Stayback of La Porte, Casey (Della) Stayback of Rolling Prairie; a sister-in-law, Christine Stayback of South Bend; and a brother-in-law, Bob Jurkowski of Rolling Prairie. Ron was preceded by his parents; a sister, Charlette Jurkowski and a brother, Jerry Stayback. Ron loved to cook and enjoyed the outdoors, but mostly spending time with his grandchildren. Cremation services have been entrusted to Frank L. Keszei Funeral Home, Essling Chapel 1117 Indiana Avenue, La Porte, Indiana. Please share prayers, condolences, and memories with the family at Essling Funeral Home.com.